Guest speaker Rhonda Chapman explained how to fit Autistic employees into a long, productive career. Her goal is to help employers make small changes to include employees in the Autism spectrum in their business. 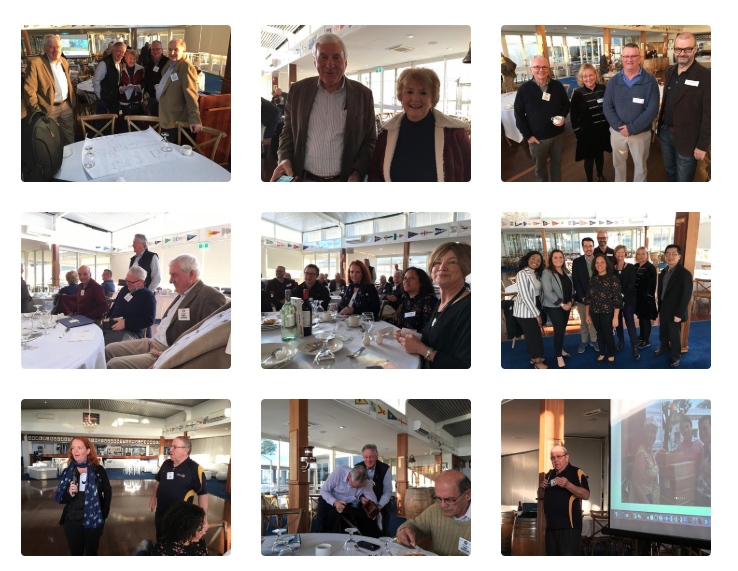 Experts from our local community came together at the Applecross Rotary to demystify how to include employees in the Autism spectrum in office or retail work. Rhonda Chapman lead the presentation talking about the benefits of including these types of employees in a local workforce. Guests in the audience shared their knowledge of the psychology, and environmental factors that help people in the Autism spectrum feel comfortable and work to a higher-than-average capacity. Rhonda's three PhD advisors were in attendance - Dr Marita Falkmer, Dr David McMeekin, and Dr Graham Ferguson. 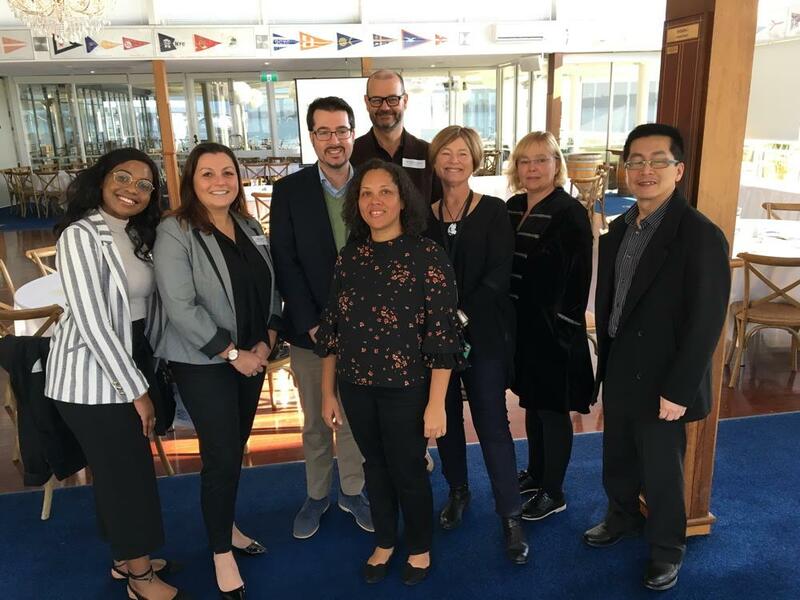 We also had Prof Tele Tan who is the Director of the Curtin Autism Academy, Nicki Trappitt from the Salvation Army's Employment Plus Program, Cathy Day from the City of Melville Community Development Office, Taida Chigogora - a HR management and psychology student, and Ken Rogers who is a mental health and leadership coach. Our own Rotarian, Jarrad Hall, who is running the Men's Mental Health project is champion the modifications to the workplace to include all.